Lisa Doll received her B.A. from Arizona State University in secondary education and her secondary education master’s from Northern Arizona University with an emphasis on reading instruction. After teaching family and consumer sciences for 17 years, she became a CTE Director in Mesa Public Schools. 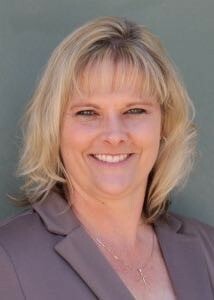 Wishing to expand her knowledge, Lisa left Mesa and worked for five years as an Assistant Principal/CTE Director in the Queen Creek Unified School District. In 2013, Lisa became the Director of the AZ CTE Curriculum Consortium. 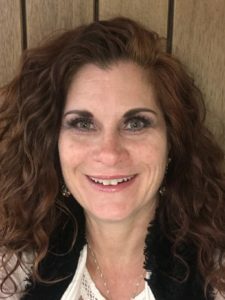 Lisa has presented at numerous state and national conferences and has served in many leadership roles in state organizations including ACTEAZ President. The Steering Committee consists of six elected voting members, one voting fiscal agent representative, one ex-officio AZ CTE Curriculum Consortium Director and 1 ex-officio Arizona Department of Education CTE representative. Members are elected at large by the designees of the AZ CTE Curriculum Consortium. A tiered voting structure is in place based on the 40th day count of students. Complete details can be found in the AZ CTE Curriculum Consortium bylaws. 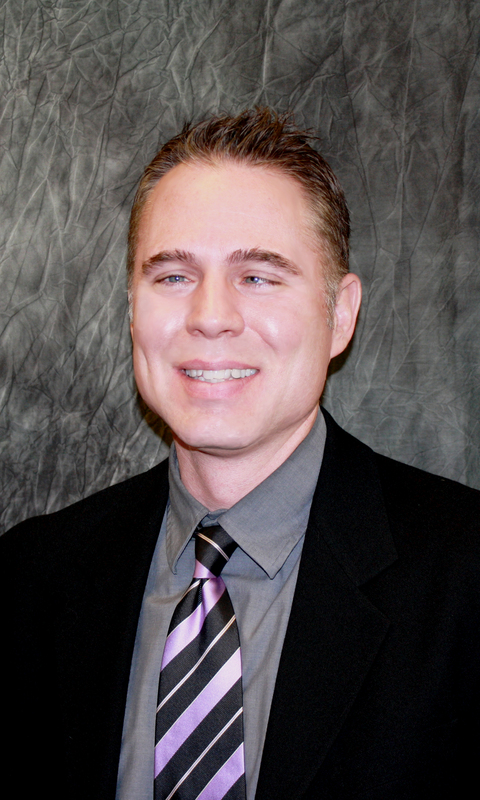 Marlo Loria is the Director of the Career and Technical Education department for Mesa Public Schools. Mesa Public Schools has over 10,000 7th- 12th graders enrolled in CTE courses, which are offered at their twelve junior highs and six high schools. Marlo received her B.A. from Ottawa University in secondary education and her master’s from Grand Canyon University in educational leadership. She is currently working on her doctorate in educational leadership from Northern Arizona University. 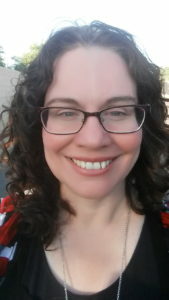 Marlo started her teaching career as an English, newspaper and yearbook teacher. With her experience in the photography industry, Marlo became CTE certified and has taught digital photography, video production and graphic design courses. 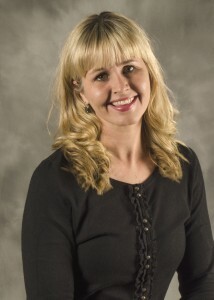 Annette Schmidt is the Career and Technical Education Coordinator for the Higley Unified School District. 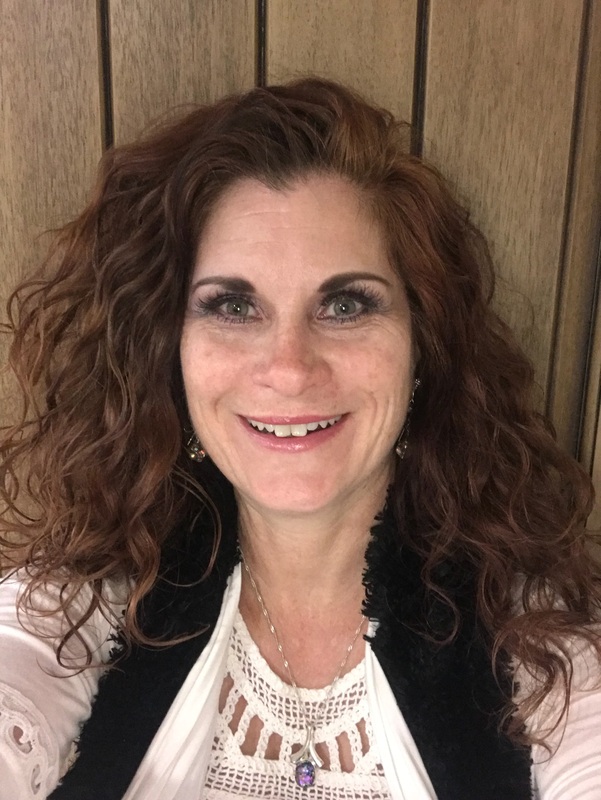 Prior to moving into administration Annette taught Drama and English at Westwood High School and then she expanded her passion into the CTE world by teaching Fashion Design and Interior Design at Combs High School in San Tan Valley for 5 years. During this time she also worked as the CTE Coordinator for the Combs District. Annette and her husband Tim are busy raising four boys; a twenty year old, a five year old and twin two year olds and they love it. Stephen Weltsch has twenty-one years of experience in secondary public education, serving as a classroom teacher, C&I specialist, school administrator and district administrator. Currently, Stephen works at Western Maricopa Education Center (West-MEC) as the Assistant Superintendent for Teaching, Learning and Campus Operations. Amanda Shively picture coming soon. 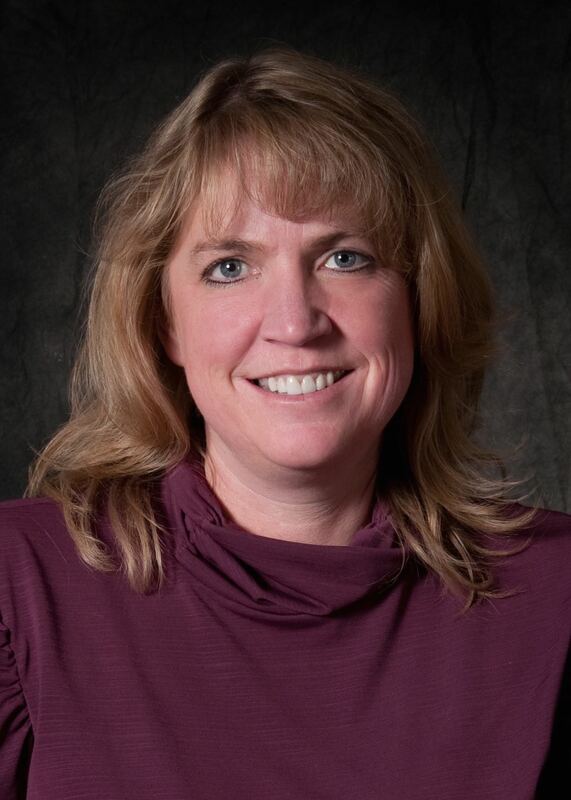 Norton began her career in 1995 as the Chief Deputy for the Apache County School Superintendent after receiving a Bachelors Degree in Business Administration from National University. As Chief Deputy, she was responsible for the fiscal oversight of all eleven school districts in Apache County. In order to be elected as a county school superintendent, you must have a teaching credential, so after 4 years as Chief Deputy she decided to become a teacher. 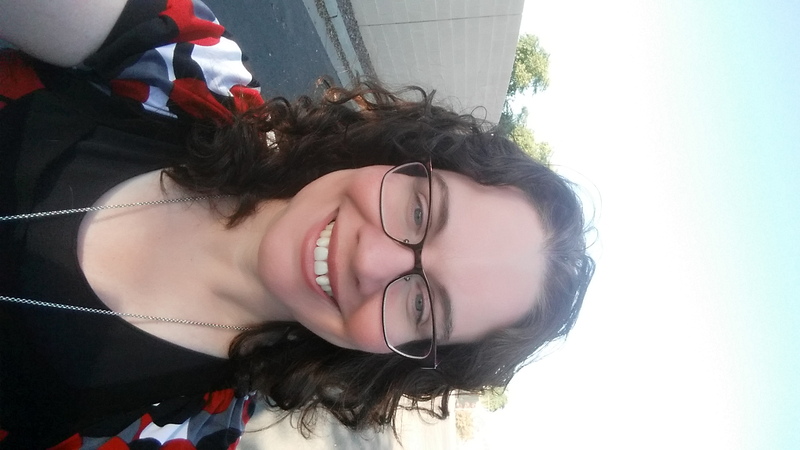 She taught Accounting and Business Services at St. Johns High School while pursuing and receiving a Masters Degree in Education from Northern Arizona University. After 2 years of teaching, Norton returned to the Office of the Apache County School Superintendent as Chief Deputy. In March of 2005, she accepted an offer to become the Chief Financial Officer for the Pima County School Superintendent where she was responsible for the fiscal oversight of the 16 school districts in Pima County which process over a billion dollars per year in annual revenues and expenditures. Upon formation of the Pima County Joint Technological District (JTED), The Pima County School Superintendent was gracious enough to loan Norton to the newly formed district to assist with all financial and legal matters. A year later, she became the first Chief Financial Officer of the Pima County Joint Technological Education District on July 1, 2008 and is now the Assistant Superintendent/Chief Operations Officer for the District. Norton also served on the Auditor Generals School Finance Advisory Committee, The Arizona Department of Education School Finance Advisory Committee, the Arizona Business and Education Coalition Committee for School Finance Reform and is currently the board member named as the designated lobbyist for The Association of Career and Technical Education for Arizona. The Arizona CTE Curriculum Consortium will provide a network of professional development opportunities to advance outstanding instructional skills among our teachers and develop exceptional CTE curriculum aligned with state standards. The Arizona CTE Curriculum Consortium will be the premier educational model for professional development, CTE curriculum, and academic and industry integration to empower teachers to prepare students for career success. TO PROVIDE high quality professional development that will increase teacher success and retention. TO INCREASE student achievement and learning by providing teachers with quality, relevant, and engaging lessons aligned to current ADE CTE technical standards. TO FACILITATE the process of teachers developing and collaborating as professionals. TO UTILIZE CTE data from ADE to guide development of curriculum and resources. TO COLLABORATE with key stakeholders to advance quality Career and Technical Education. TO ENSURE teachers have access to resources to prepare students to be successful in acquiring workplace skills.